There is an increasing need to look beyond the technical aspects when addressing safety and performance in shipping. “K” Line LNG UK has found that a collaborative culture can be successfully applied to improve safety, reduce major accident risks and differentiate itself as an owner and operator. By analyzing and improving the safety culture throughout the organization, there is significant potential for reducing major accident risks and to build reputation as a competitive advantage. 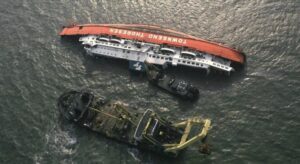 Every year, shipowners face significant costs and a damaged reputation due to major accidents that are mainly caused by human error on board ships. Recognizing this, “K” Line LNG UK established its “K”ARE project to look at how it could be more proactive in terms of improving its own internal relations between its combined 400 ship and shore-based staff in order to better support its stakeholders. 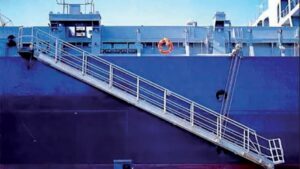 “When analyzing safety in shipping operations, the technical aspects tend to be mature and proven effective. So to improve safety further, we must take a broader perspective. Our “K”ARE project looks at the interplay between human, organizational and technical aspects,” says Yuzuru Goto, managing director of “K” Line LNG UK. “We identified our corporate culture and goals for all employees to implement in their day-to-day work and mapped it out in the “K”ARE Roadmap – previously known as the KLNG Business Plan 2020 at the beginning of the project. This has helped to empower and energize the people in our organization and we have witnessed positive effects on all levels,” says Soeun Choi, project manager for the “K”ARE project. “K” Line LNG UK selected one of its LNG vessels as its pilot for the “K”ARE on-board project in May 2016, and subsequently rolled out the project to the company’s other seven LNG vessels during the course of one year. A key part of the project is the practical training and focus on eight safety leadership behaviours. See side bar. A small team of consultants from Propel, together with the project manager and superintendent from “K” Line LNG UK, will stay on board the selected vessel typically for 7 to 10 days, firstly observing and identifying working methods on board and then working with all the officers and crew in teams and as individuals to deliver the eight safety leadership behaviours. Propel also works with the shore based personnel so as to improve the relationship between ship and shore. 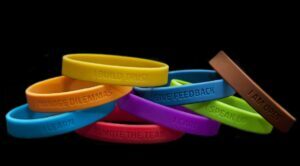 Aside from the exercises associated with the safety behaviours, the crew wear coloured wrist bands to show which behaviours they are focusing on. Soeun says a particular aim for the seagoing staff is to create an environment where everyone feels safe to share concerns openly and constructively regardless of rank or background in order to prevent accidents. “We are applying this methodology to help develop a more collaborative and open culture. This, in turn, helps to break down the barriers between departments, ranks, ship or shore and work together proactively as a team towards both organizational and behavioral improvements and a mature safety culture,” explains Soeun. For the activities to continue when the Propel team is not present, trained members of “K” Line LNG UK’s own staff are used and they can also make use of the 3D simulation tool called SAYFR devised by Propel. Built on the concept of gamification, the idea is to create an environment where reality and simulation merge to create valuable training scenarios. 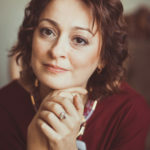 Focusing on the behaviours and interaction of people, the tool includes the added element of motivational competition, achievement, recognition and learning analysis. “Also, the interactive models allow shipboard staff to practice failure in a safe environment, and in doing so, help to build trust and collaboration within the organisation. This is particularly important because failures, if not handled properly, may develop into critical situations and major accidents, as previous industry accident reports reveal. We also know from our own experience how important it is to focus on managing failures,” adds Soeun. The “K”ARE project so far, has shown results both in terms of a downward trend of serious accidents and an increased number of near miss reports, especially from lower ranks. 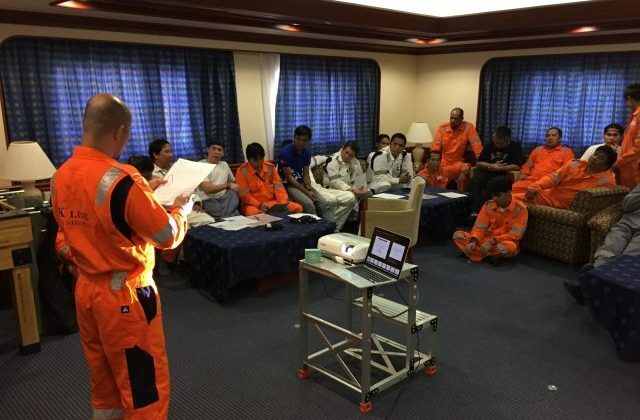 “K” Line LNG UK is also seeing active engagement in the safety training by their ship and shore staff, and also customers who have the human element at the top of their own agendas. According to Goto, “K” Line LNG UK has already learned that the ability to reshape its safety culture effectively pays dividends in terms of improved safety performance, engagement and motivation of both ship and shore staff and enhanced stakeholder confidence. 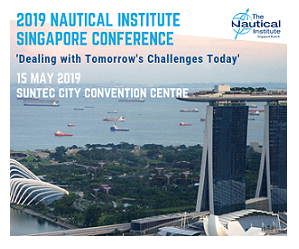 “We believe Propel’s approach represents a step-change in seafarer training,” says Goto and adds, “Creating a culture that is open to failure may sit uneasily with the current maritime safety regime that is based on ticking the right boxes. But the industry needs to change it focus, to move beyond the culture of punishment to the positive safety-enhancing culture. We need to create a culture that embraces failure as the way to learn - and it should be fun. 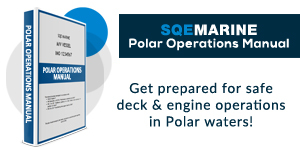 “Shipping has everything to gain from reducing major accidents. The LNG sector, with its complex value chains, is well-placed to lead change across the shipping industry,” concludes Goto. Propel experts have collected unique data and insight from more than 35,000 ship and shore-based employees which demonstrates that the management of human failure through increased collaboration is key to preventing the escalation of major accidents. 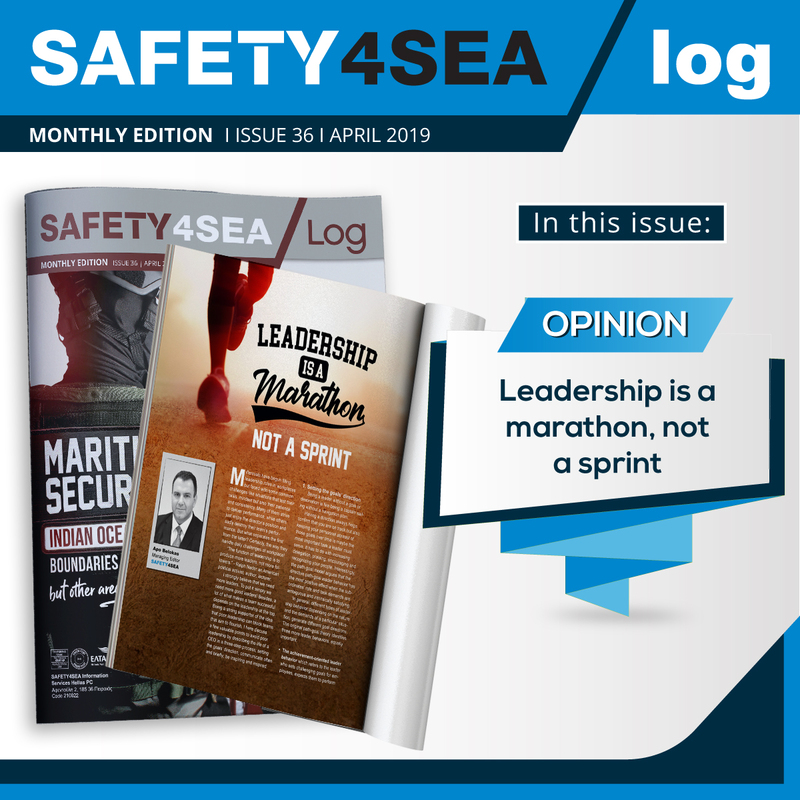 Also, in addition to enhancing safety levels, improving collaboration between people onboard ships and ship and shoreside teams brings other benefits such as improved performance, reduction of business interruptions and more engaged staff. Some owners are already seeing the value of a collaborative approach. 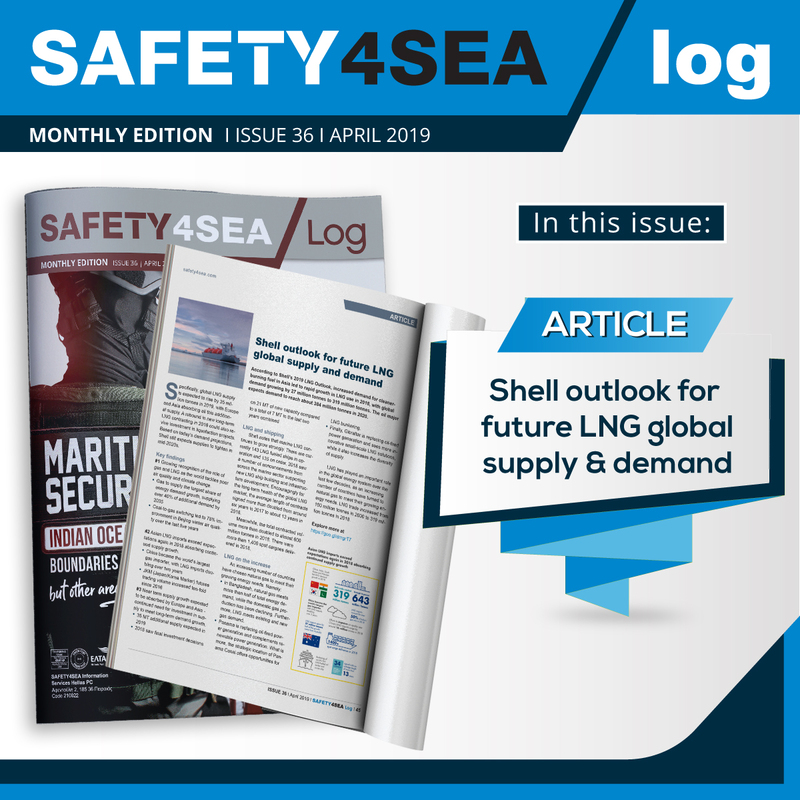 As a leading example, “K” Line LNG UK shares Propel’s concern relating to the need to focus on managing failures, and is currently reshaping its safety culture through its “K”ARE project described in this article. As published in the January 2018 edition of SAFETY4SEA log.